Business cards market your products or services long after the initial contact. Here are more ideas on how to effectively use them in alternative ways. A guide to help decide whether words or pictures are an effective use of the limited space on a business card. Discover the effect colors have on human emotions and how to leverage the power of color in your print designs. 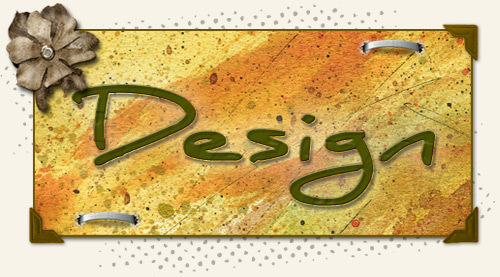 ➤ Is Online Business Card Design Right for You? Designing your business cards online will save you time and money, but is it right for your particular design needs? Where does your business card end up after the meeting? Use these tips to ensure long-term retention of your most powerful marketing tool by including useful information on the backside of the card. Folded business cards allow you to pack more information on to a card. Learn how to put them to work for you. Business cards with fancy graphics aren't enough, use these power words to distinguish your company from the competition.